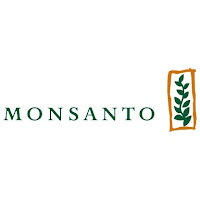 Monsanto is an agricultural company. We apply innovation and technology to help farmers around the world produce more while conserving more. We help farmers grow yield sustainably so they can be successful, produce healthier foods, better animal feeds and more fibre, while also reducing agriculture's impact on our environment. 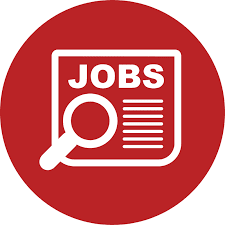 8 – 10 years experience within finance; of which 2 years at managerial level. Experience with ERPs ie SAP etc. Bachelor or Master in Inventory Management/customer Operations / Supply Chain / Logistics studies. Knowledge of Supply Chain Management. Advanced Excel, PowerPoint and computer skills. Fluency in English, other languages are desirable. 3++ years’ experience in the Ag Industry with extensive experience in Customer Service /Supply Chain Areas.